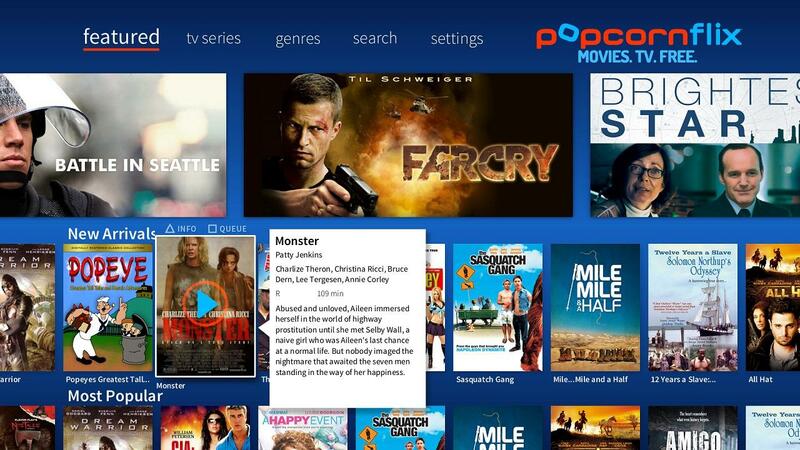 Popcornflix is the premium app for streaming movies and TV on PlayStation 4. 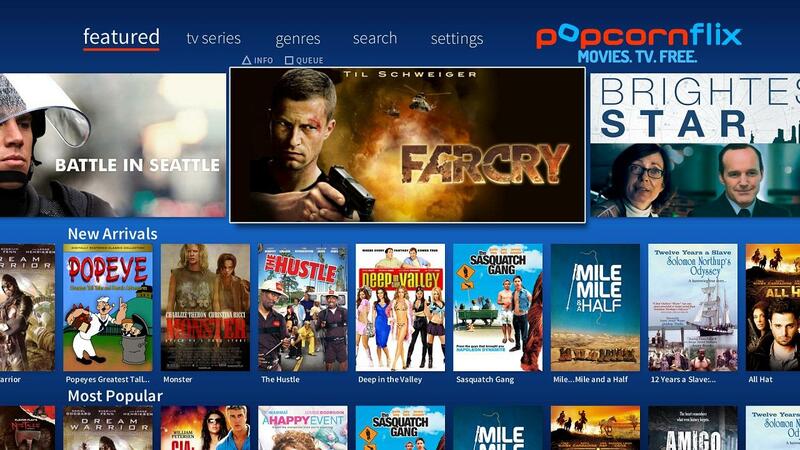 Popcornflix provides its viewers with a range of quality programming that spans all genres and includes hard to find TV series and independently produced films. Pursuant to Title 17 of the U.S. Code, Section 512, Popcornflix has implemented procedures for receiving written notification of claimed copyright infringement and for processing such claims in accordance with such law. If you believe your work has been copied in a way that constitutes copyright infringement, please send Popcornflix&apos;s copyright agent a notification of claimed infringement.